The Arthes Group presented at TFWA 2016 WE the new fragrances Jeanne en Provence, a luxurious olfactory voyage in the heart of Grasse terroir. 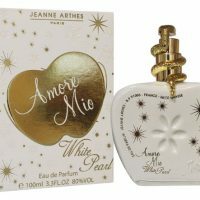 Jeanne en Provence is a trademark of Arthes Group, a family company of perfume and cosmetics founded in Grasse in 1978 by Bernard Perrin. 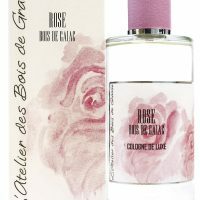 The objective of the founder was to offer high quality French perfumes entirely made in the heart of the Bois de Grasse and available at affordable prices in supermarket retail. 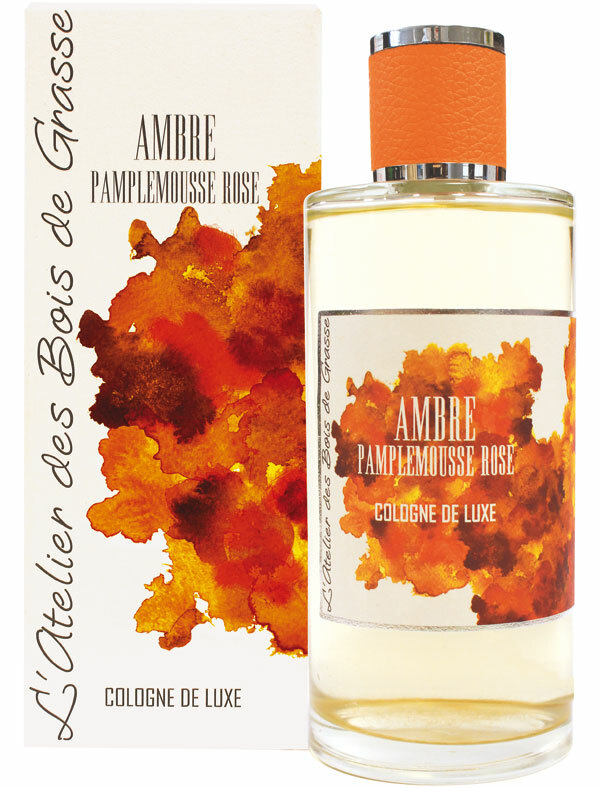 Jeanne en Provence offers ranges of perfumes and body care in the tradition of Provence masters perfumers. 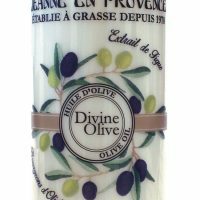 Jeanne en Provence draws its inspiration from the rich nature of Mediterranean terroir, its joie de vivre, its memories of hills and flowery fields, of olfactory emotions and sunny holidays. Through the many fragrant scents and exceptional vegetation Provence offers, these assets contributed to a lifestyle envied by the world. 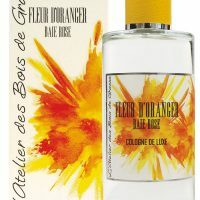 Jeanne en Provence is a line of perfumes, paraben-free cosmetics and scented products for the home, produced in the heart of the Bois de Grasse in the tradition of Provençal masters perfumers. The range includes the Women’s Fragrances: Bouquets of Citrus, Stroll in the Orchard, Le Temps des Secrets, Peonies Enchantment, A Morning in the Rose Garden, Citron Verbena and fragrances for men: Acqua, Olive Wood and Cade. Olive oil is often used by women in the Mediterranean. 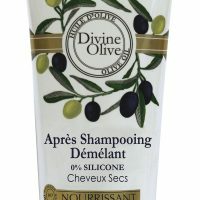 It inspired the Jeanne en Provence range called Divine Olive including notably a solid and liquid soap, a nourishing oil ofr shower with extract of soapwort and a dry oil for the face, body and hair with extract of fig, and a hand cream with extracts of clary sage and olive buds. 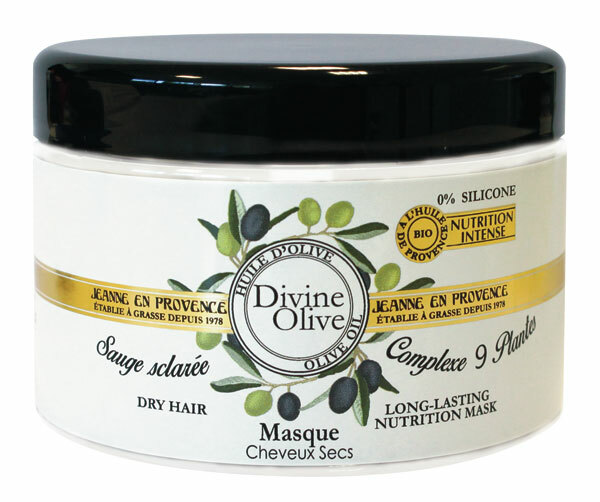 Some body lines are also available, based on shea butter and honey. These treatments leave a soft, soothed and purified skin thanks to the essential oils and scented components used such as chamomile, rose, orange blossom (grown in the old way under the responsibility of a Savonnier Master), figs, verbena, lemon, sage. 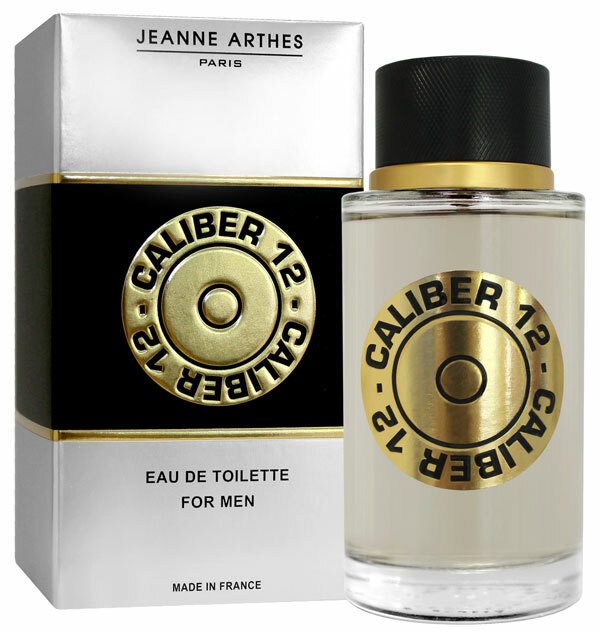 Jeanne Arthès, one of the first brands of the Arthes group, has launched its new eau de toilette for man, Caliber 12. A savory scent opening on apple and lemon. It is followed by a heart of jasmine, geranium, violet, lily of the valley, of alpestre, cinnamon and pink pepper. The base notes are oak tree, sandalwood, cedar wood, vanilla, pizmo and amber. The brand also offers a range of perfumes dedicated to daring, provocative, playful and joyous girls. 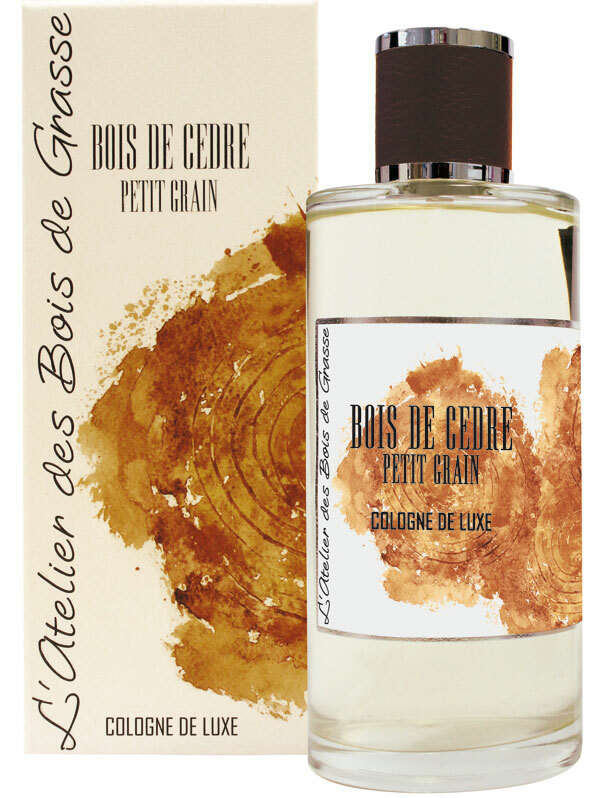 L’Atelier des Bois de Grasse, through its original creations made from natural essences, is an awaken journey that arouses the senses and displays the know-how of French perfumery. The brand is inspired by the perfume of field of roses at dawn, amber fragrance emanating from the streets of Glovers Perfumers, sweet orange blossom interlaced on a sunny stone wall or emanations from a robust cedar. 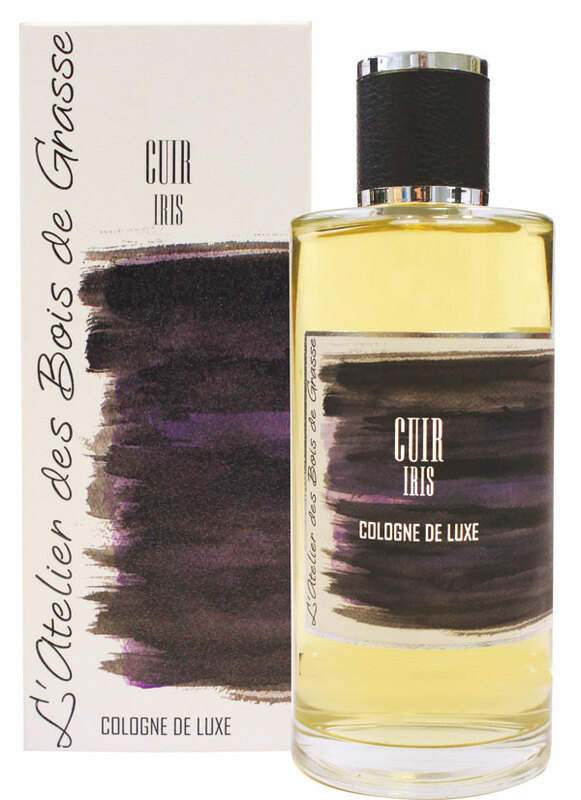 L’Atelier des Bois de Grasse also offers Colognes luxurious and original to Cedarwood fragrances, Rose, Orange Flower, Rose Bay, Amber to Gaiac wood and leather, a real journey for the senses. The Arthes Group knows the success with his first brands Jeanne Arthes and Jeanne d’Urfé. Over the years, the Group deploys its presence in France in the majority of large retailers. With this success, the brand creates Jeanne en Provence and is developing a private label brand for department wishing to launch their own perfume or skin care products. In Grasse, the Arthes Group owns one of the largest perfume production plants in southern France. Today, Thibault Maurin, passionate about fragrances, is managing the group. The Arthes Group is one of the French leaders in the retail sector and distributes its three brands in more than 120 countries and more than 4,000 sales outlets. 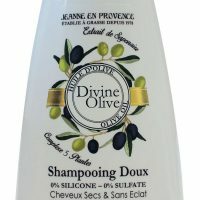 The trademarks Jeanne Arthes and Jeanne en Provence enabled the brand to succeed in France and abroad as well as in most large retailers while providing a Private Label department. The Arthes group, whose watchwords are creativity, innovation, responsiveness and quality, is aiming at becoming one of the world’s leading mass-market perfumery, and also becoming the partner for brands and retail brands seeking to engage in creating their own line of perfumes, skincare products and fragrances. The Arthes Group set up in 2016 the GMP (Good Manufacturing Practice), a ISO 22716 certification guaranteeing the consumer with traceability and product safety.